Canon printers and scanners are not supported by default in Ubuntu. 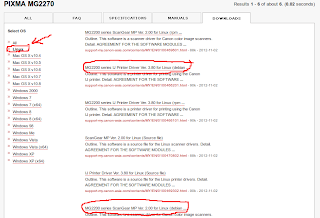 The printer and scanner drivers must be downloaded from the manufacturer and installed in Ubuntu system. Canon supports Windows, Mac and Linux machines. 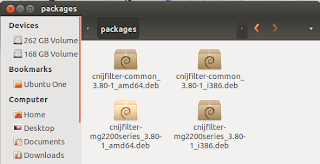 The following steps are the way I installed Canon PiXMA MG2270 in Ubuntu. 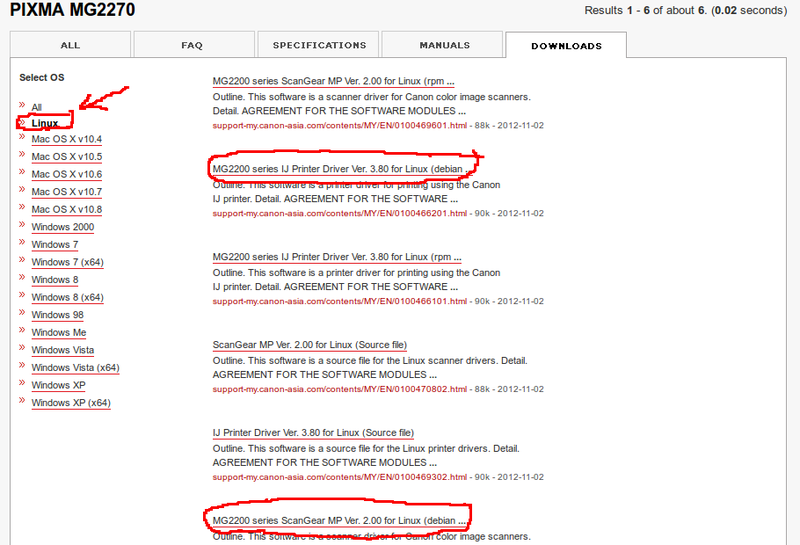 Tested in Ubuntu 12.04 and 12.10. Go to Canon support http://support-my.canon-asia.com/?personal. Under the Inkjet Printers, select Product series: PIXMA, Model: MG2270 and Document type: Drivers and software. Then click Find. Download the MG2200 series IJ Printer Driver Ver. 3.80 for Linux (debian). The downloaded filename: cnijfilter-mg2200series-3.80-1-deb.tar.gz. Download the MG2200 series ScanGear MP Ver. 2.00 for Linux (debian). 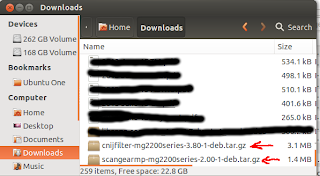 The downloaded filename: scangearmp-mg2200series-2.00-1-deb.tar.gz. Right click on the cnijfilter-mg2200series-3.80-1-deb.tar.gz, then click Extract here. It creates a new folder cnijfilter-mg2200series-3.80-1-deb. 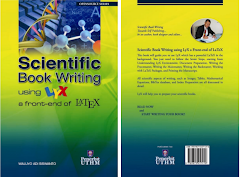 Right click on the scangearmp-mg2200series-2.00-1-deb.tar.gz, then click Extract here. 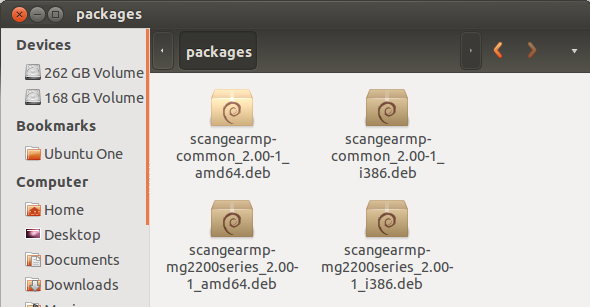 It creates a new folder scangearmp-mg2200series-2.00-1-deb. Double click cnijfilter-common_3.80-1_amd64.deb. It opens Ubuntu Software Center, then click Install. Double click cnijfilter-mg2200series_3.80-1_amd64.deb. It opens Ubuntu Software Center, then click Install. Double click cnijfilter-common_3.80-1_i386.deb. It opens Ubuntu Software Center, then click Install. Double click cnijfilter-mg2200series_3.80-1_i386.deb. It opens Ubuntu Software Center, then click Install. Double click scangearmp-common_2.00-1_amd64.deb. It opens Ubuntu Software Center, then click Install. Double click scangearmp-mg2200series_2.00-1_amd64.deb. It opens Ubuntu Software Center, then click Install. Double click scangearmp-common_2.00-1_i386.deb. It opens Ubuntu Software Center, then click Install. Double click scangearmp-mg2200series_2.00-1_i386.deb. It opens Ubuntu Software Center, then click Install. Turn on MG2270 and plug the usb cable to the ubuntu computer. 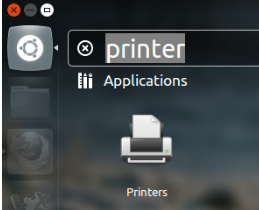 Click Ubuntu dash and type printer. After clicking printer, it opens printer setting. Click Add button and wait a minute the Canon printer will appear. Select it and click Forward. 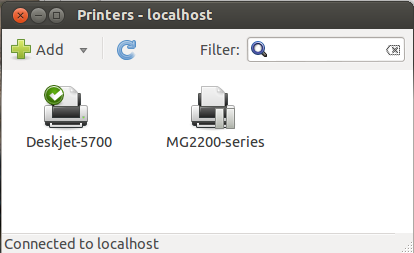 After printer configuration settings completed, the new printer MG2200 series appears in the printer list. Make sure you turn on MG2270 and plug the usb cable to the ubuntu computer. Now I can have multipurpose canon printer/scanner working in my ubuntu 12.10, thanks for this post. Thanks heaps for this. Only useful page for using Canon MX430 in Ubuntu (I admit I am a relative newbie). i don't understand in step 5... can you explain more detail? Just for Ubuntu Linux user. It's just for verification to show that your printer was installed successfully. That's it. thanks, now i can use my canon printer to scan my document. Thank you so much. It works. I can use it perfectly both printer and scanner. By the way, for scanner, at first, I had problem when using it as I ran it in superuser mode. However, after I change to run in normal user mode, it worked fine. At this moment, for me, scanner can be run only from terminal by typing what this document said. Scanner utility that's default by UBUNTU does not recognize it yet. Thank you for your document. It's perfect. I ran it on Ubuntu Desktop 12.04 LTS. Thanks again. Only useful page for using Canon MX430 in Ubuntu (I admit I am a relative newbie). Thanks for 6th step - scanner began to work on my Canon MG5540 (Mint 17 64bit). i cant install the scanner there is a problem. my adobe reader couldnot open scangearmp-common because it is either not support file type. can you desribe me for finish this problem? Gracias! pude instalar y usar el scanner, aún no probé la impresora, pero me dio error al instalar el segundo paquete. I will install these drivers of printers. printer/scanner Canon PIXMA MG2270 are really good and useful. thanks for this tutorial. printer/scanner Canon PIXMA MG2270 is very nice post. good sharing! Canon PiXMA MG2270 is really nice and effective software. thank you so much for this post. I am searching about Canon PIXMA MG2270. Thanks for sharing. Good platform to download any software. Thanks for sharing. Canon PiXMA MG2270 is a fabulous software..Thanks for sharing. Snapshot help's easy to understand Canon PiXMA MG2270 features. Well written article.Knowledgeable post.Thanks for sharing about Canon PIXMA MG2270. Looking for Canon Printer Support Number. Thanks for sharing this kind of informative article. I was looking for Canon Printer Help , thanks for provide this help. Dial Canon Printer Tech Support Phone Number1-866-376-9956 to solve Canon printer issues, call now 18663769956 toll-free number for Canon Printer Technical Supportour support team is available anytime. If you face any type of problem while play games online call us on our Toll Free number +1-855-517-2433.we give the solution.